Laura Mvula's critically-praised sophomore effort The Dreaming Room was a daring experiment of sound and sight. Her voice remained as brilliant as ever, but complex arrangements and bold accompanying visuals for songs like "Overcome," "People," "Phenomenal Woman," and "Show Me Love" showcased not only her evolution as an artist but on a personal level as well. 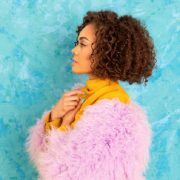 This show of unapologetic confidence undergirds her latest song, a cover of The Delfonics' classic hit "Ready of Not Here I Come (Can't Hide From Love)." 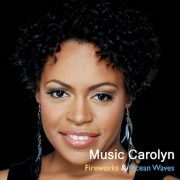 The original exemplified Philly Soul with its dramatic orchestral introit and distinctive vocals. 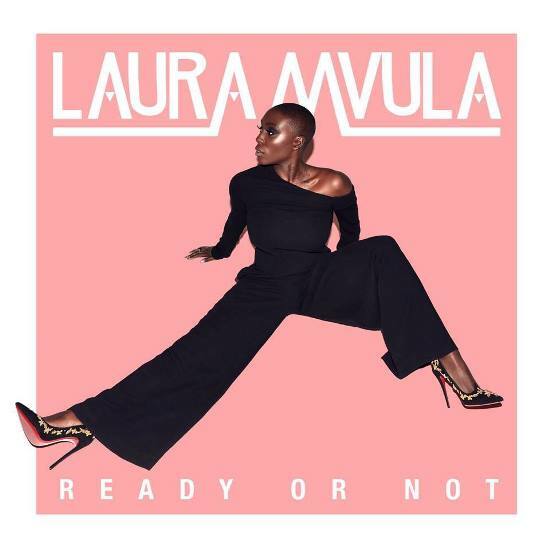 For "Ready or Not," Ms. Mvula transforms the downtempo tune from a lovelorn ballad to a zippy, percussion-driven pop song. The signature introit is revamped, replacing instruments with a Pentatonix-like choral arrangement. The singer also tweaks her own vocal delivery, exaggerating her accent in certain sections and colorfully playing with range and tone. 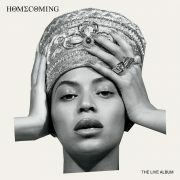 The refreshing take just might be our favorite cover since Lauryn Hill's rendition in the Fugees' similarly titled hit. Listen to the full song below, then keep scrolling to view the official House of Fraser advertisement. “Ready or Not” is currently available for purchase as a single, but will also be included in a forthcoming special edition of The Dreaming Room. The November 25th release will also contain five other new tracks, including “Silence is the Way“ from Robert Glasper's ode to Miles Davis, Everything's Beautiful. Visit Laura Mvula's website for additional details plus ticket info for her current UK tour with opening act Oliver St. Louis.